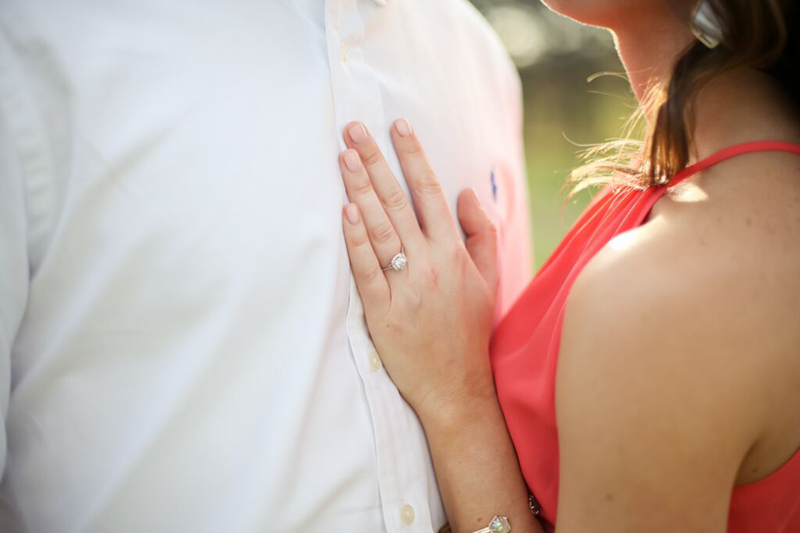 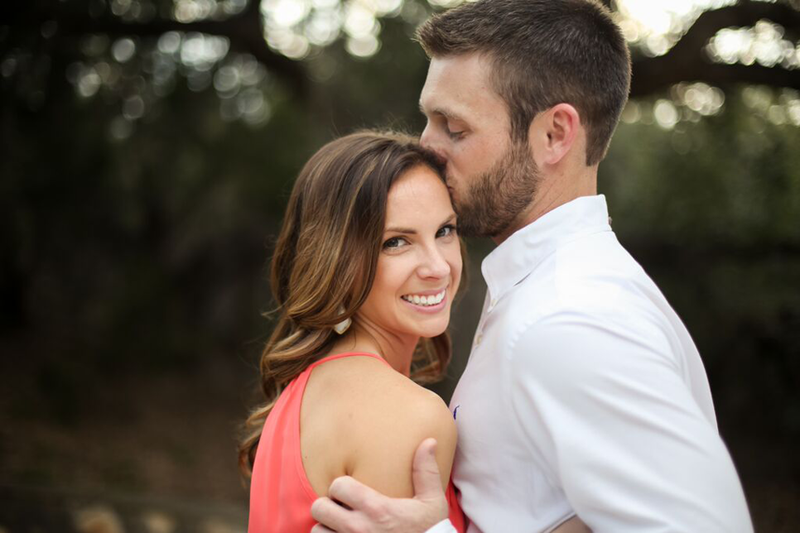 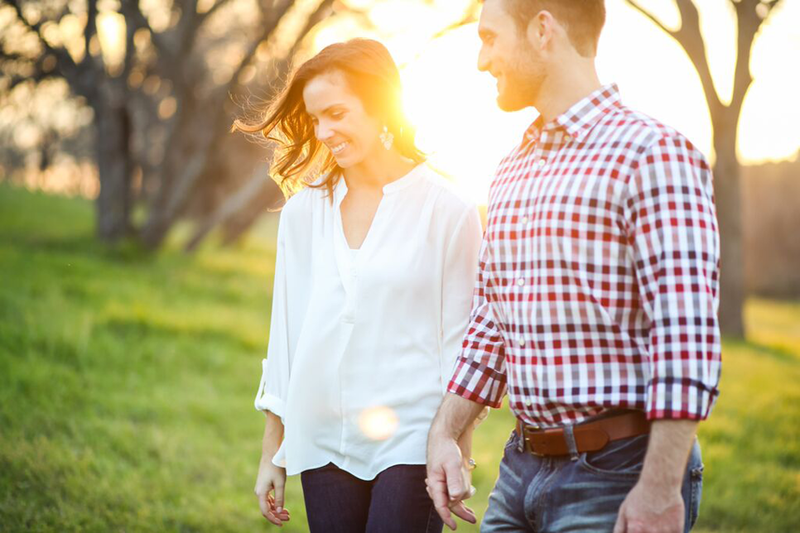 We couldn’t wait to share Rachel and Matt’s adorable outdoor shoot from Austin engagement photographer Shelley Elena Photography! 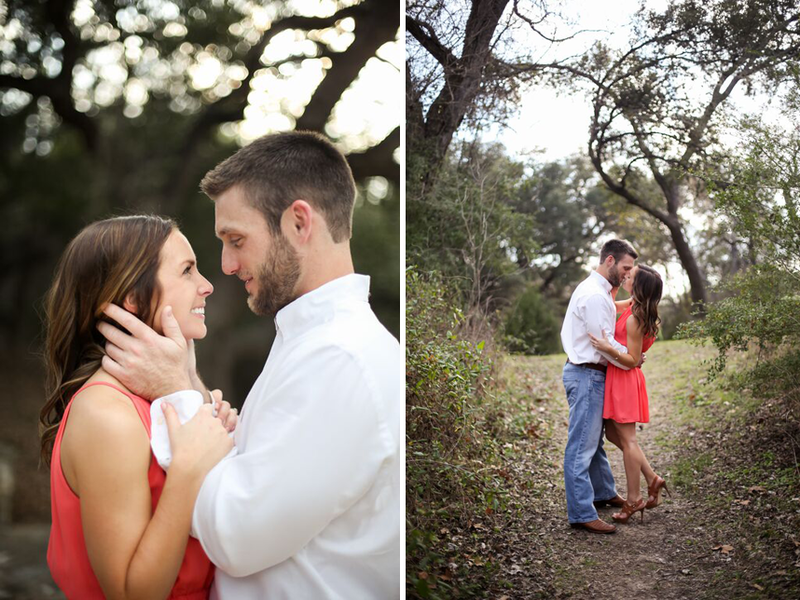 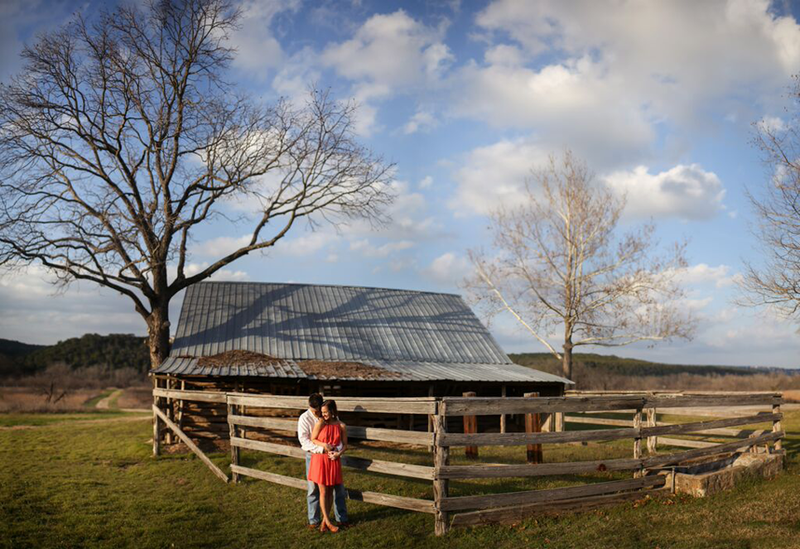 The rustic tin roof barn, stunning waterside view and setting Texas sun provided the most beautiful backdrop for these two love birds as they explored these beautiful grounds and celebrated their engagement. 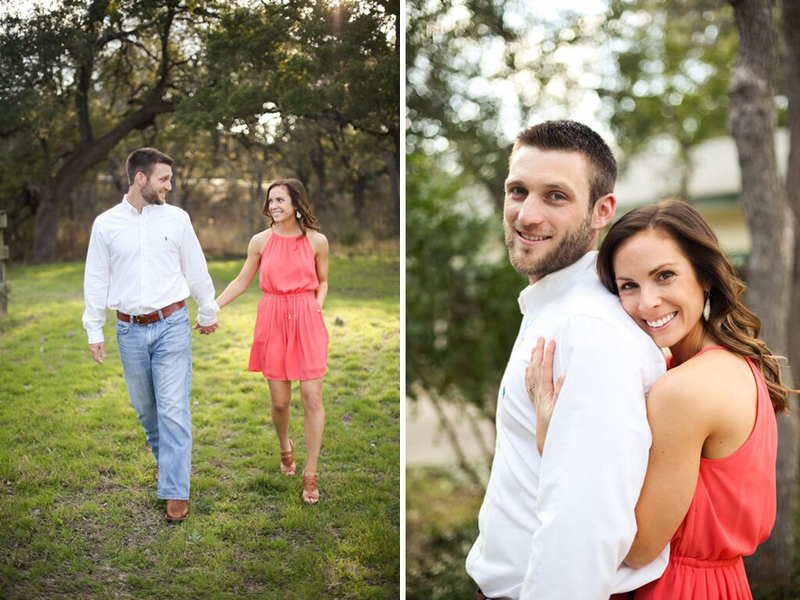 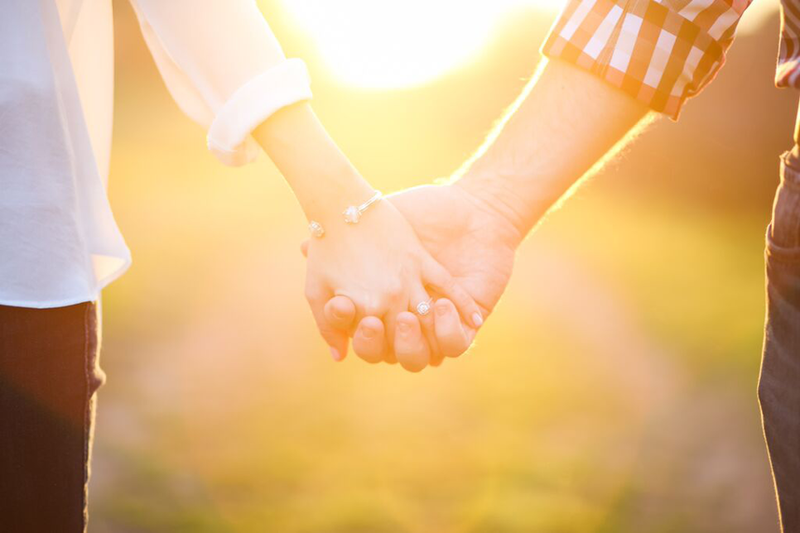 We especially love how the soft sunset glow complements this sweet couple and their deep love for each other. 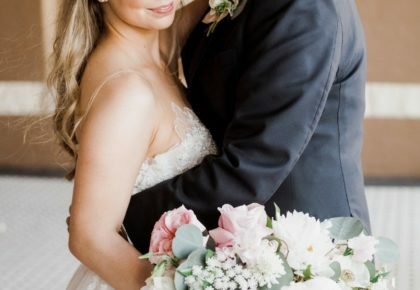 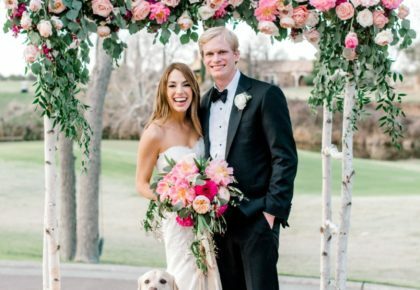 Congrats to Rachel and Matt!